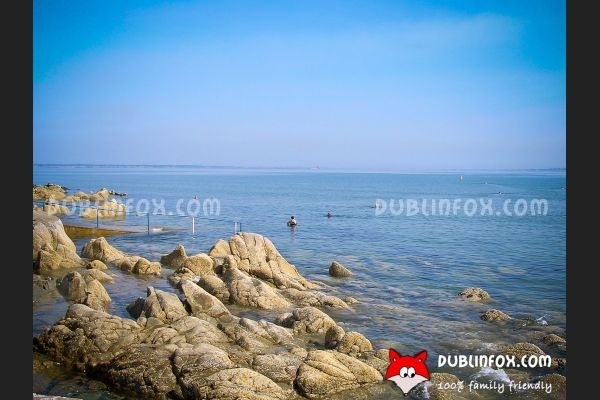 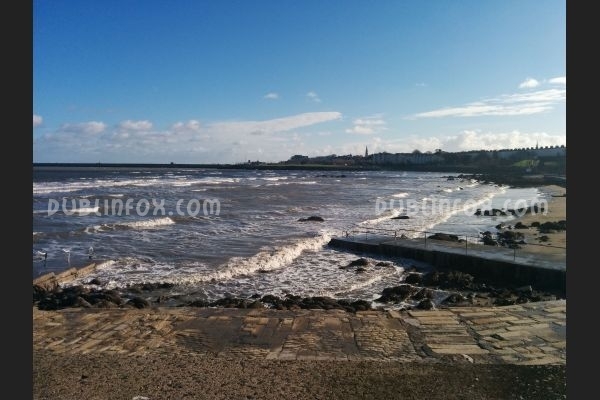 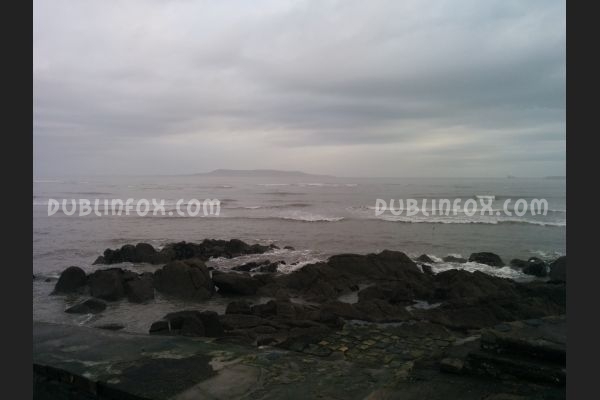 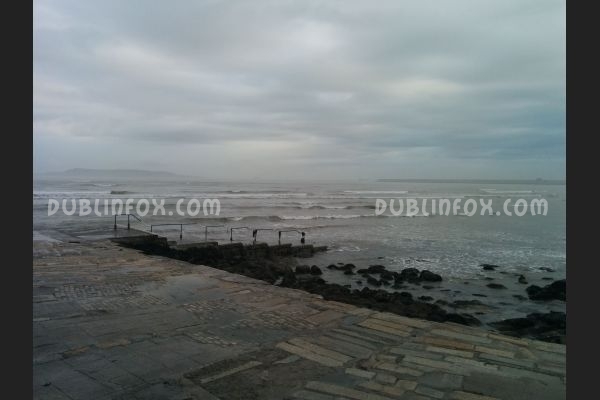 Seapoint beach is one of the finest beaches in the Dublin area. 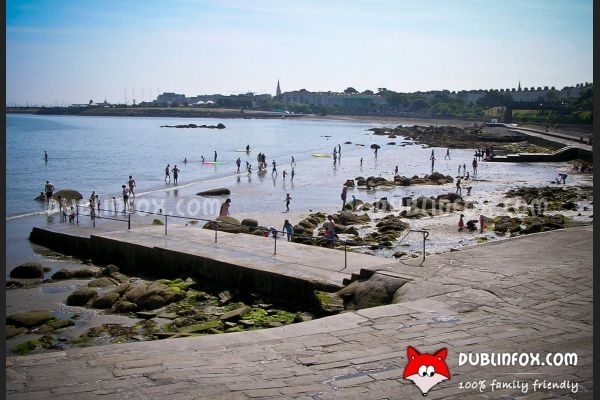 It is perfect if you have a toddler, but if you want to take a dip in the sea, Seapoint is also a good option. 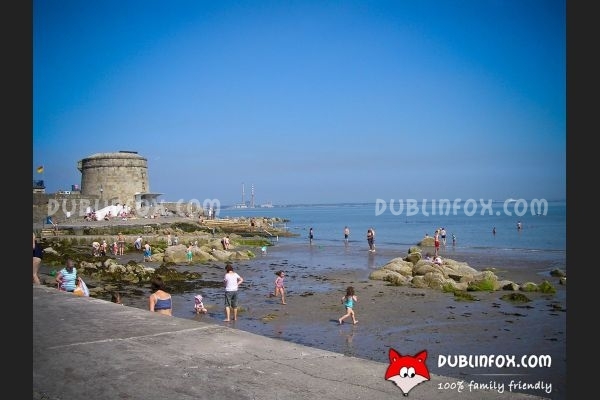 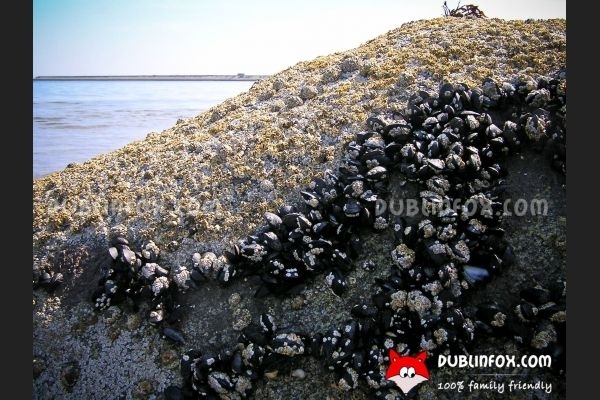 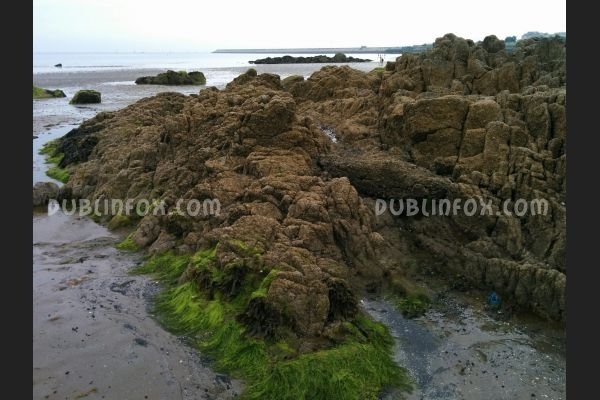 If you visit the beach with kids, it is clever to check the tide times beforehand, as around high tide (+/- 3 hours), the water is too high to build sand castles on the beach or to play freely in the Irish sea. 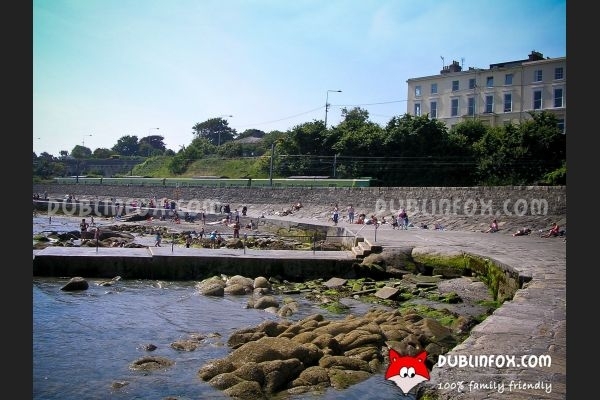 Seapoint is life guarded throughout the bathing season and it is a Blue Flag beach. 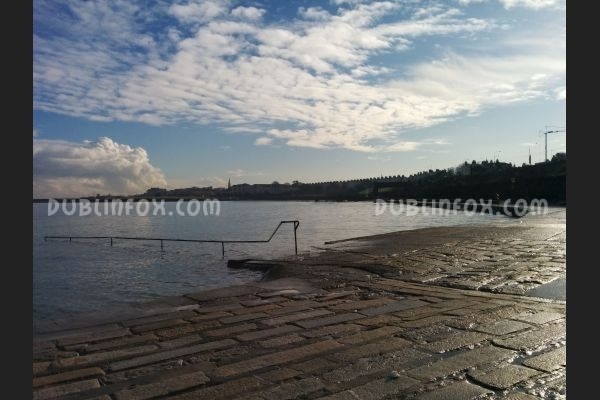 Parking is a bit tricky in the area - you have to leave the car in one of the neighbouring streets and walk a little to reach your destination, but believe me, it is definitely a place worth visiting.